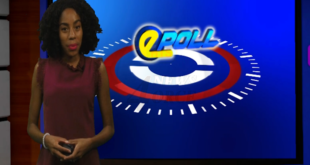 Home / Epoll / November 27th Epoll With Rehani Isidore – Felix Vs DPP Political? 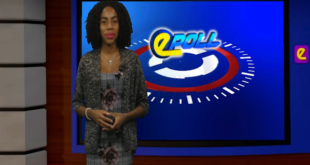 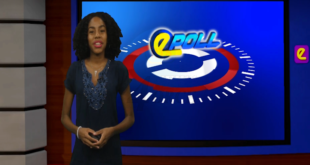 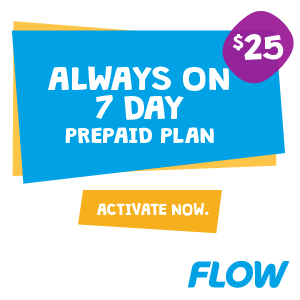 Rehani Isidore November 27, 2015	Epoll Comments Off on November 27th Epoll With Rehani Isidore – Felix Vs DPP Political? 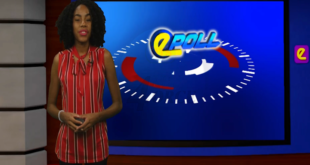 Today in the HTS E-Poll Rehani asks, Is the spat between SLP Senator Stanley Felix and DPP Victoria Charles-Clarke politically motivated?